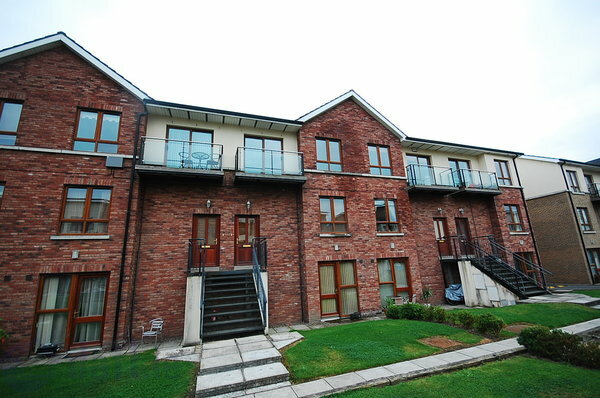 Brophy Estates is delighted to bring to the market an attractive 2 bedroom top floor apartment situated in this prestigious development of Galtrim Grange which comprises of manicured communal gardens and secure underground parking. The development is within walking distance to Malahide village and all its local amenities including the DART and Dublin bus. 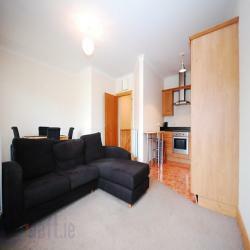 The accommodation comprises of an entrance hall with carpet covered stairs, landing and bedrooms. There is a large bright open plan, marble floored living room/dining room and kitchen. The Kitchen is fully fitted, modern and integrated. The master bedroom is tastefully decorated with fully tiled en-suite. There is also a large main bathroom fully tiled. 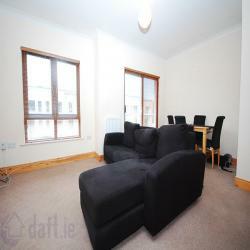 The second bedroom is sizeable and comprises of carpet and a bright window.